The chair of the Federal Trade Commission wouldn't say on Tuesday when the agency plans to finish its investigation of Facebook's privacy practices, despite being pressed by members of Congress. The big picture: Since the Cambridge Analytica data harvesting scandal broke earlier this year, causing the FTC to confirm that it was investigating the social giant, Facebook has been hit by more controversies over privacy and its use of opposition research on critics. 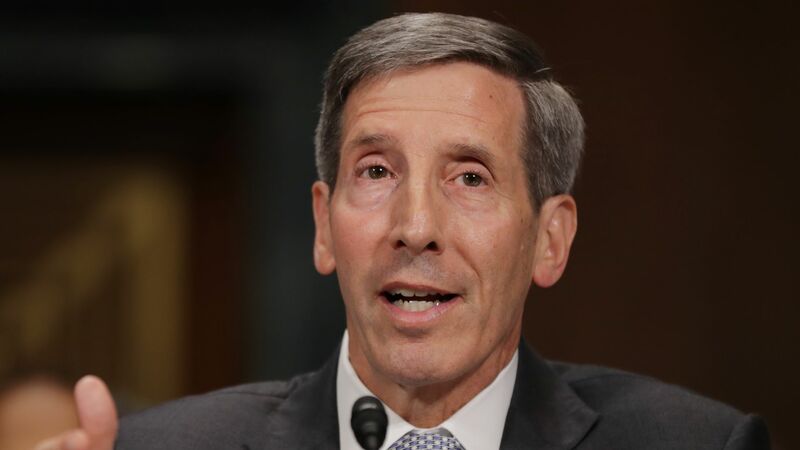 FTC Chairman Joe Simons said that it would "inappropriate for me to comment on a specific non-public investigation" when Sen. Richard Blumenthal (D-Conn.) asked him when the agency planned to wrap up its probe. He also wouldn't say how many employees are working on the investigation. Blumenthal wasn't satisfied with Simons' answers, though it is fairly standard for the FTC to disclose little about ongoing investigations. The lawmaker said people "need to know when you will have some results" because "continuing violations clearly show" the issues with Facebook are not isolated cases.